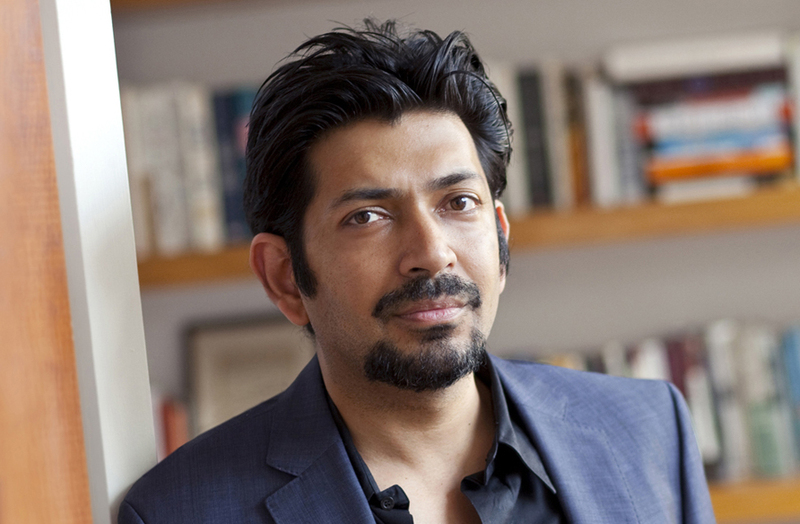 Dr. Siddhartha Mukherjee discusses his book, The Gene: An Intimate History. 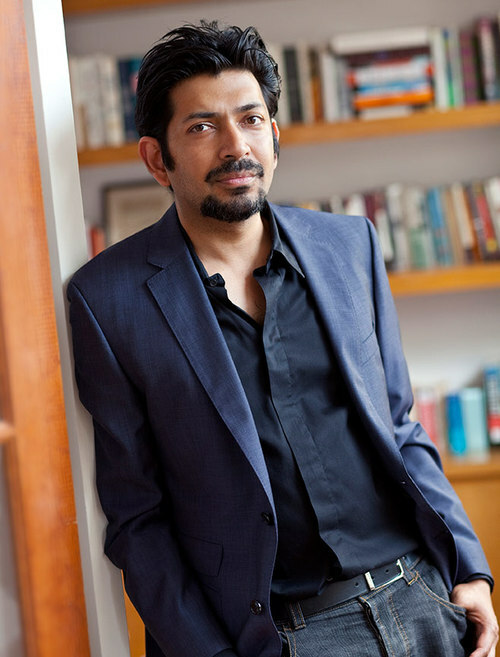 Dr. Siddhartha Mukherjee, cancer researcher and author. What happens when a machine begins to read its own instruction manual? No, I’m not talking about Skynet (from the Terminator films) but rather humanity’s rapidly increasing understanding of its genome – the code that makes us who were are. We’ve mapped it and identified genes that lead to certain disorders. So could we someday just turn some of those genes off and on? Or decide how tall we want our kids to be – before they’re born? Dr. Siddhartha Mukherjee says those questions are becoming more reality than science fiction as of late. 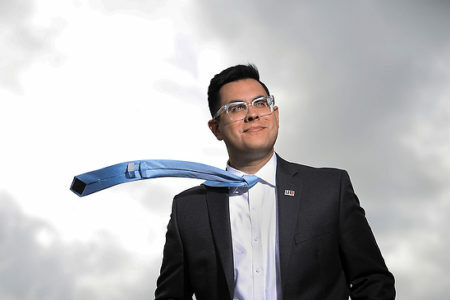 He’s a cancer researcher and the Pulitzer Prize-winning author of The Emperor of All Maladies: A Biography of Cancer, which became a PBS documentary by the same name. 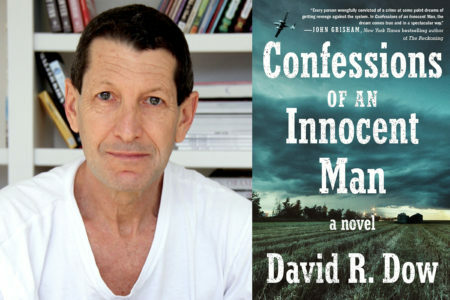 His most recent book, The Gene: An Intimate History, is about the amazing world of genetics. Last week (May 3, 2017), Houston Matters producer Michael Hagerty spoke with him onstage in front of an audience at St. Paul’s United Methodist Church during an event for Brazos Bookstore. 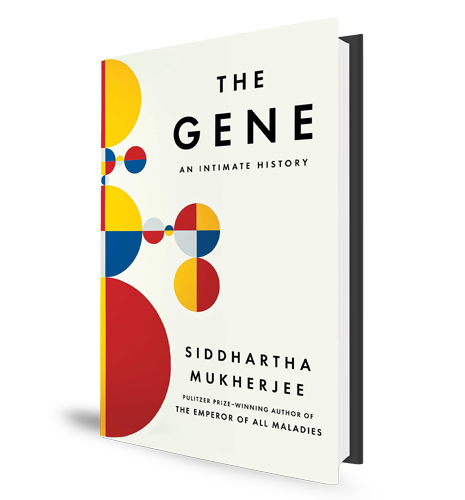 In that conversation, Dr. Mukherjee talked about the ethical concerns raised by our growing understanding of genetics explained the vast complexity of the human genome. 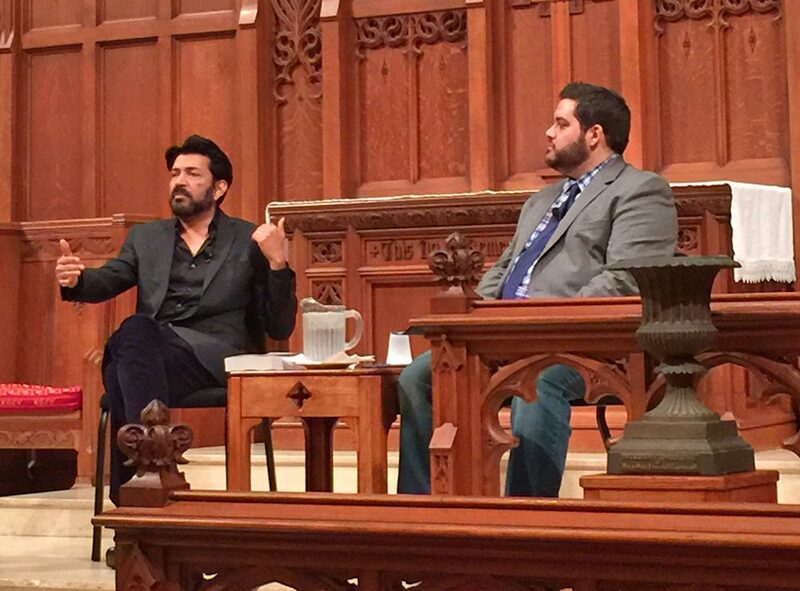 Dr. Siddhartha Mukherjee onstage with Houston Matters producer Michael Hagerty at St. Paul’s United Methodist Church on May 3, 2017.